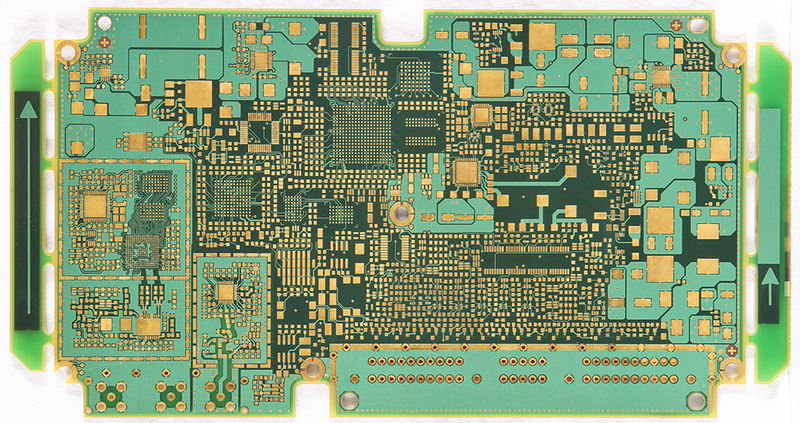 We are a chief supplier and primary leader in key innovative and leading edge technologies. 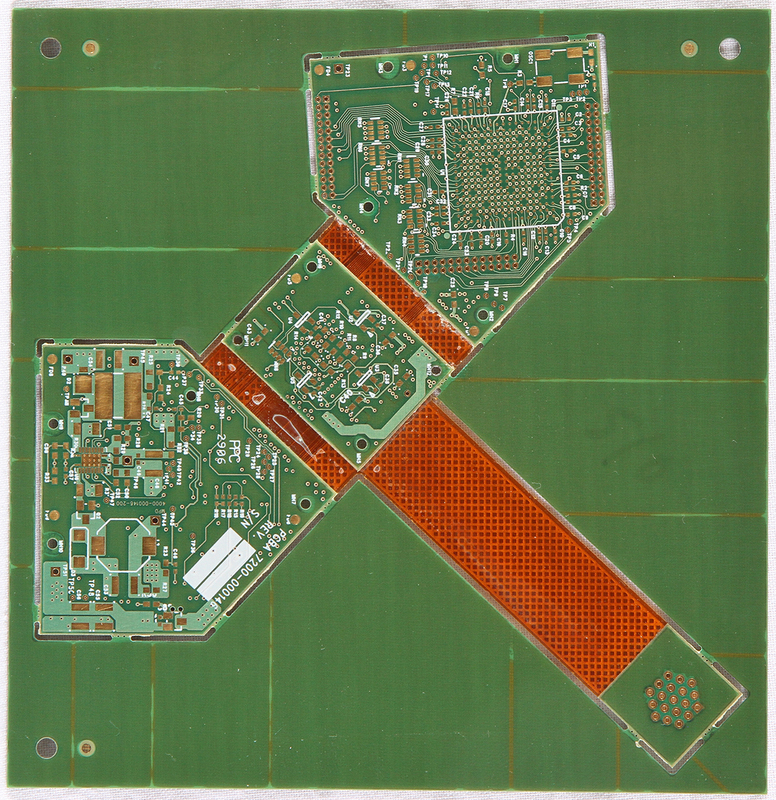 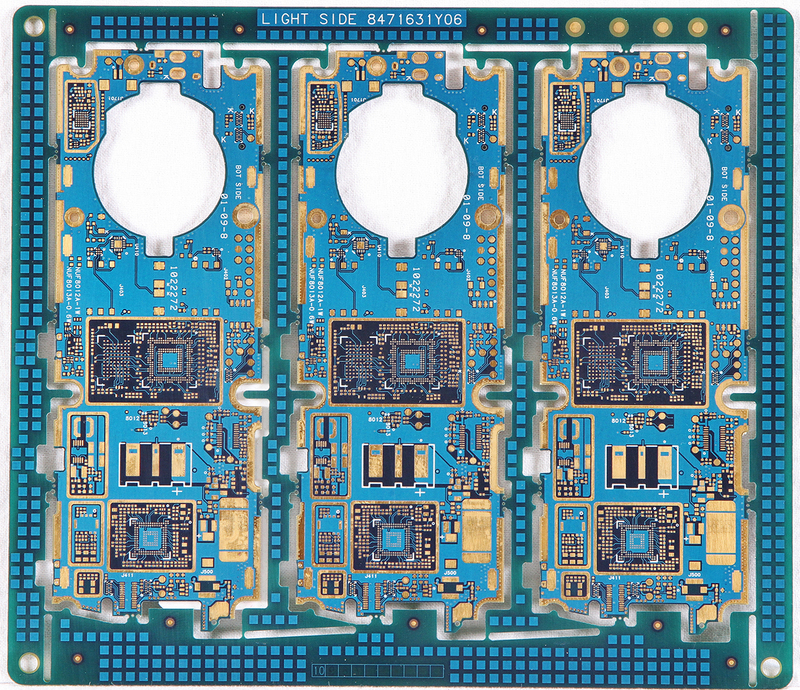 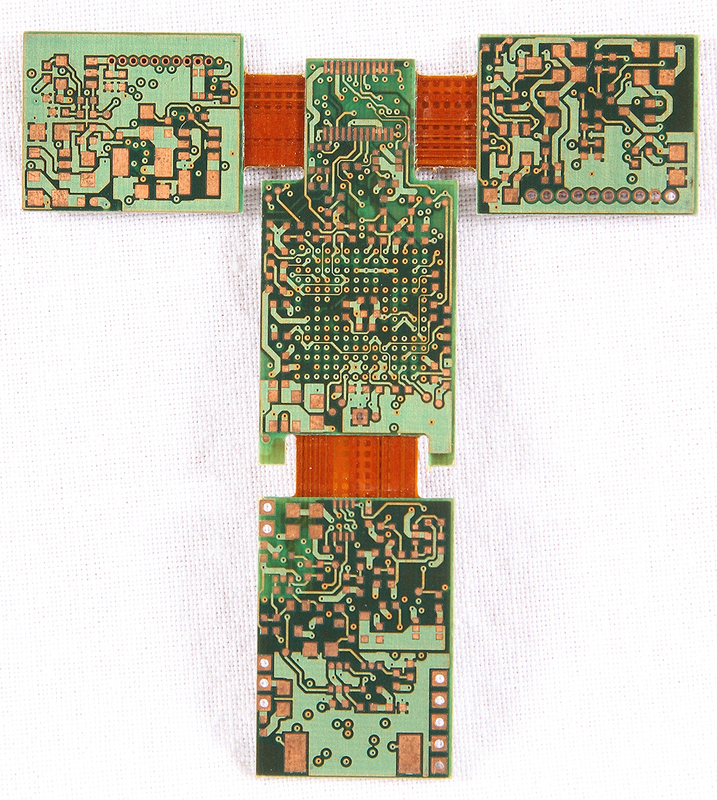 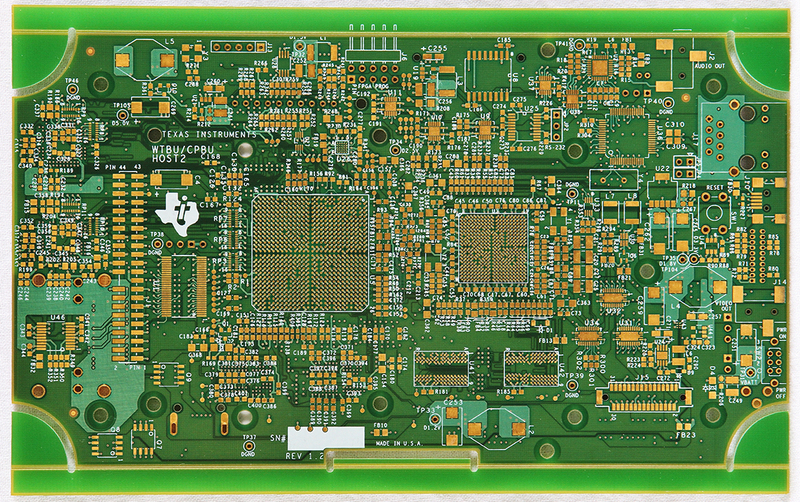 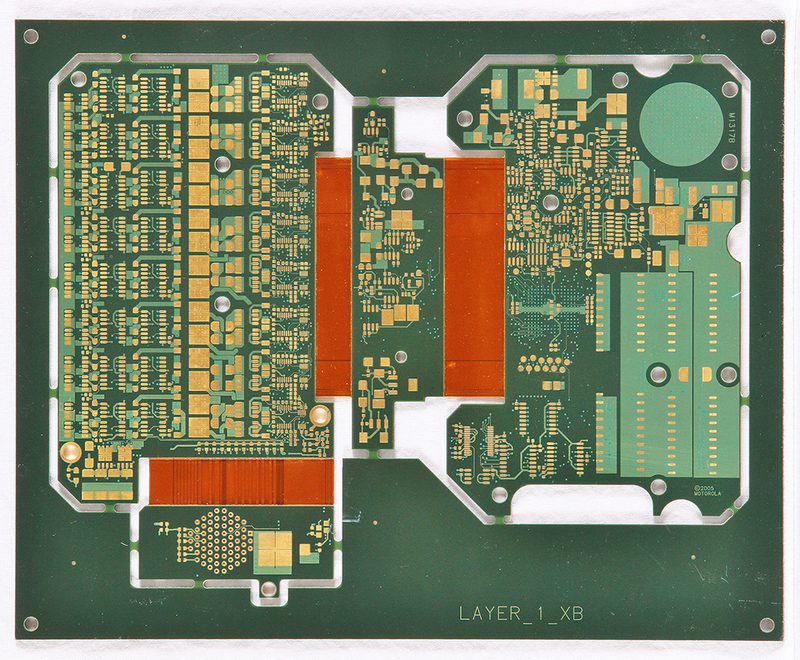 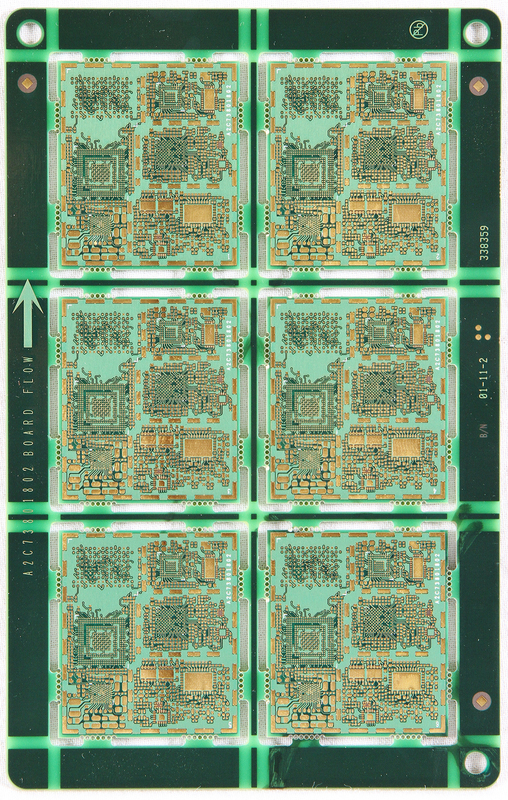 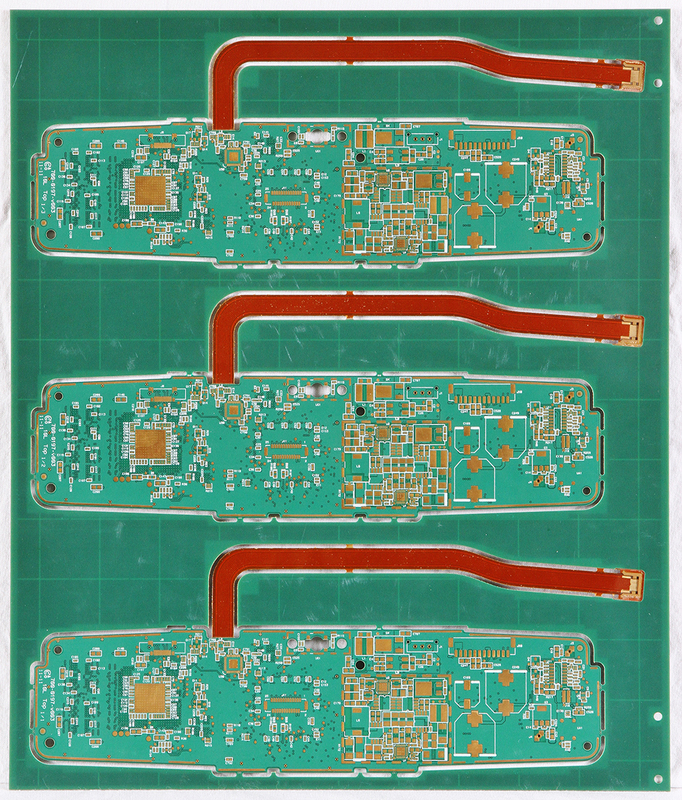 Our state-of-the-art services include but are not limited to advanced HDI, multi-layer count capabilities, specialty PCB and assembly applications, and advanced manufacturing. 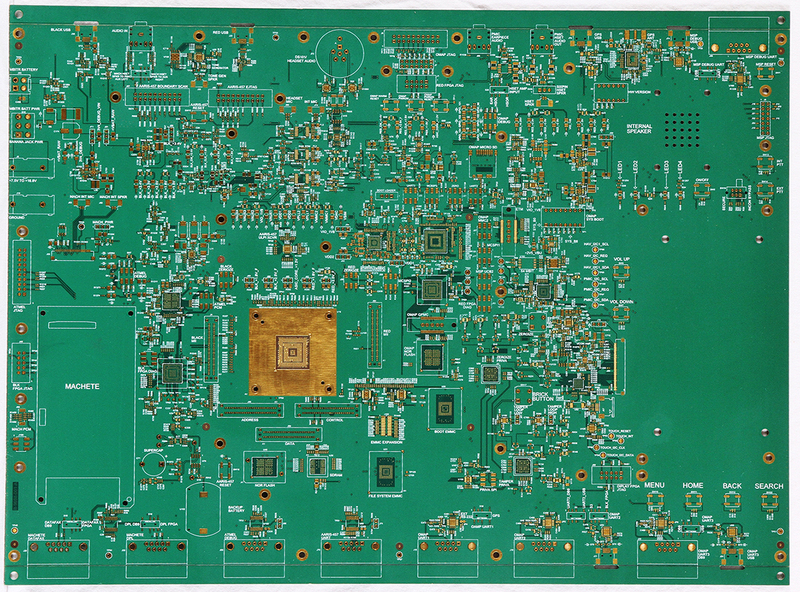 Furthermore, our proficiencies in the PCB industry have opened doors and created alliances with the most lucrative and competitive business markets including automotive and industrial controls, aerospace and military sectors, telecom and networking, medical technology, appliances as well as contract manufacturing. 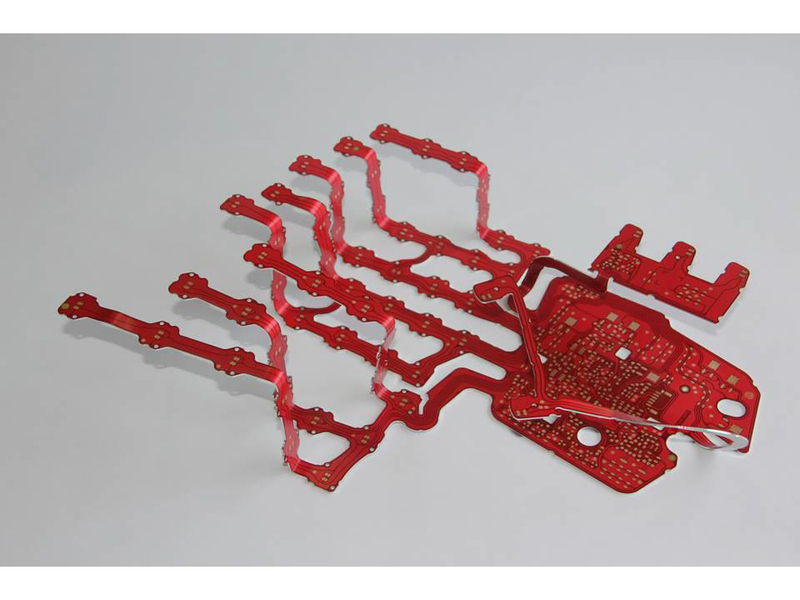 Additionally, with multiple off-shore manufacturing capabilities, we can offer our customers the lowest cost while providing the highest quality products in today’s aggressively cost driven markets.